To see an orange in a dream refers to changes. To see of eating an orange in your dream denotes that you will end up being wrong in an issue. To peel an orange in your dream tells that there are people who do undercover works and you also will be in this issue. To slice an orange in your dream may represent that you should be careful that you can splurge about monetary issue. To dream that you slice an orange and distribute it to someone indicates that your mother will lament for the dead. To see an orange tree in your dream refers to a lazy personality. To see that an orange tree is planted symbolizes material things. To pluck an orange from an orange tree in your dream may represent that you will reach a high status. If you have problems in your family, these problems will disappear. To see of buying an orange from a bazaar or supermarket in your dream symbolizes that you will confront with a good person. To see of selling orange in your dream means that you have debt. To dream that you steal orange may signify that you will help your friend for saving from death. To make orange juice in your dream tells that you will move to another house. 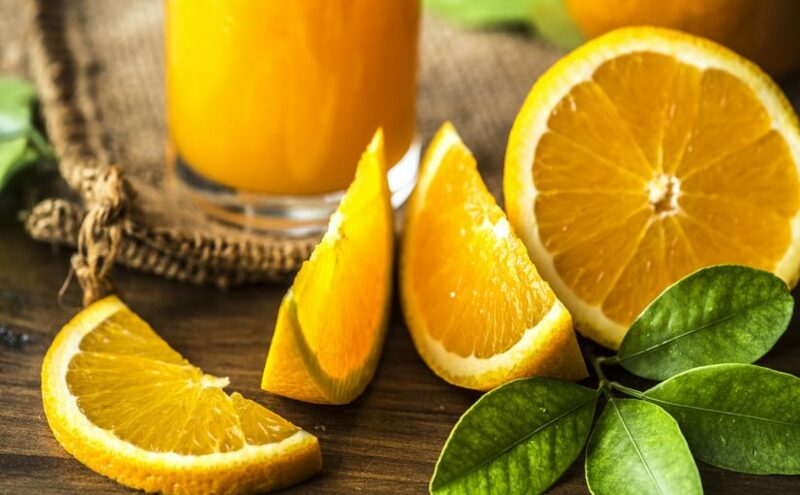 To see of drinking an orange juice in your dream means that you are very keen on money. To see only one orange in your dream forewarns you that you should be ready for changes regarding your marriage, job, and school life. If you see more than one oranges in your dream, it indicates that you will have a routine life for a while. To make orange jam or dessert in your dream signifies that you won’t handle with your diseases.